Hiring a consulting firm is like calling in the A-Team. You need experts to step in, take charge of the process, and get the job done efficiently and successfully. When it comes to creating software, your A-Team should deeply understand the business problem you’re solving and help you build out the ideal solution using best-in-class technologies and practices. Some companies may want to simply hand off a project and step aside. However they miss the augmented benefits that come from working with a seasoned consulting firm. Carbon Five, a software development house based in San Francisco, has been dedicated to providing clients with such holistic expertise for over 16 years. The firm believes product design and development should be a deeply collaborative exercise, and they encourage clients to participate in every aspect of their project. Whether the client is a startup or enterprise company, the firm invites the project’s business owner and in-house developers to join the Carbon Five project team and co-locate in the firm’s offices. 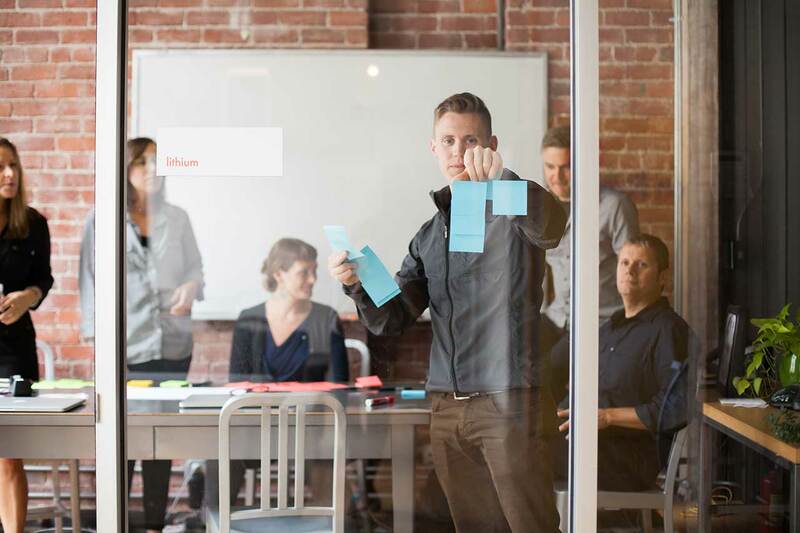 This helps client teams, particularly those from more traditional enterprise organizations, learn modern best practices and design thinking methodologies throughout the project experience. Carbon Five was founded in 2000 by a group of developers who wanted to change the way they approached software development. They adopted Agile XP practices and focused on quality, test-driven development, the craft of the code, as well as pair programming and other adjunct components of Agile XP. Over the years, Carbon Five evolved to include design and product management services and now has offices in San Francisco, Santa Monica, New York, and Chattanooga. Their process emphasizes a tight relationship between design and development. A product’s design evolves alongside development, rather than in the traditional waterfall process where design is completed upfront. Project teams focus on delivering working code early and often, testing with real users, and being able to course correct along the way. With every project, Carbon Five strives to deploy a working demo to an acceptance environment on Heroku in the first week using Raygun, their open-source Rails project. This helps the team bootstrap the project, show value quickly, and get clients involved from the get go. 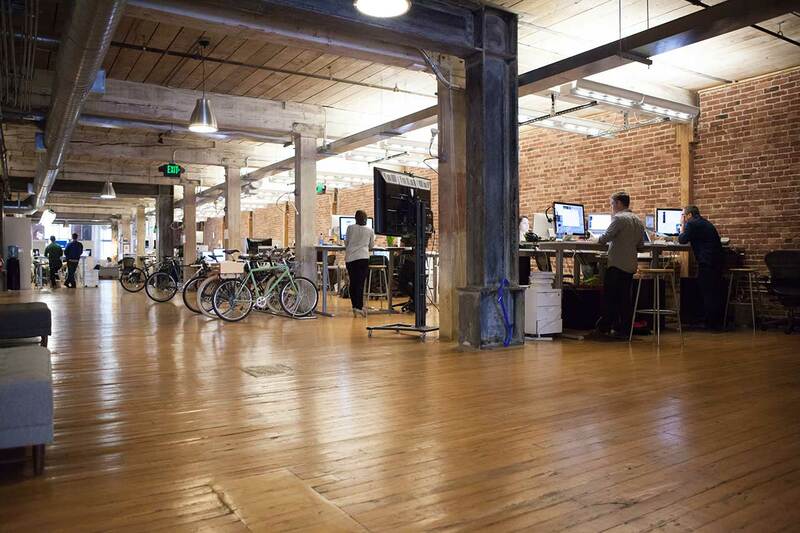 For nearly 90% of their projects, their platform of choice is Heroku. With smaller clients and startups, it’s common for Carbon Five to start their project on Heroku as a default. Larger companies usually have more complex internal frameworks, requirements, and integrations to consider. For these clients, the firm introduces Heroku as a quicker path to deploying code to their customers. Heroku offers them speed to market while bypassing the lengthy acceptance testing cycles that are typical for their core product. Large clients are comfortable with rapid deployment and QA processes on Heroku as the platform still gives them the control they need over the environment. Carbon Five does full stack development and has built hundreds of apps on Heroku, producing approximately 35 per year. They use a variety of languages, including React or Angular on the front end, and Rails, Node.js, and a little bit of Go on the backend. They’ve started using Elixir, which their team is excited to explore further (see Carbon Five’s blog post on Elixir). With each project they try to take the best approach for the client, the project, and the development team. Carbon Five’s engineering organization is comprised of senior developers who love a challenge. The firm’s wide variety of clients and projects brings new opportunities to stretch their skills and try new things. Heroku’s flexibility allows them to experiment when needed and quickly get real-world feedback from end-users—a great motivator for the team. As part of their holistic approach, Carbon Five works closely with clients on transitioning the app post-launch to their client’s in-house team. If different skillsets or more bandwidth is needed, Carbon Five can step in to help their client hire and train a top-notch team. Heroku’s ease of use helps onboard new team members quickly, and the lack of DevOps roles makes the transition even smoother. At the end of each project, the client not only gets a production app, but also a fully ramped up team capable of taking their new product into the future. As such, Carbon Five has worked themselves out of a job, which means it was truly a job well done. 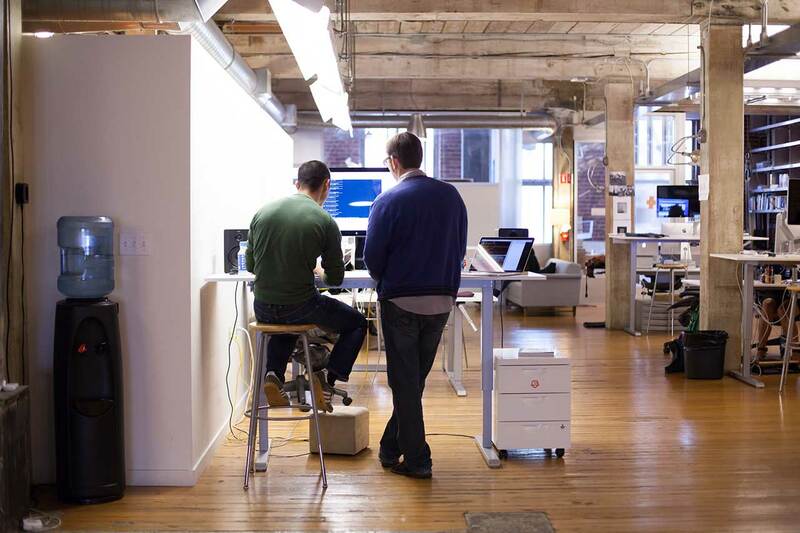 Heroku helps firms like Carbon Five grow their business. Learn more about Heroku for digital and software development agencies. Does your software development firm serve a wide range of clients? Carbon Five uses Heroku for 90% of their clients due to the platform’s support for rapid deployment, its language flexibility, and its ease of use. For more information, contact Heroku today. Carbon Five is a collaborative software design and development firm that helps startups, non-profit organizations, and enterprise companies create amazing products and train effective teams. The firm has worked with a wide range of clients, including Charles Schwab, Skype, National Geographic, and the San Francisco Museum of Modern Art. Founded in 2000, Carbon Five is based in San Francisco, CA with offices in Santa Monica, CA, Chattanooga, TN, and New York City. For more information, visit: http://www.carbonfive.com/.